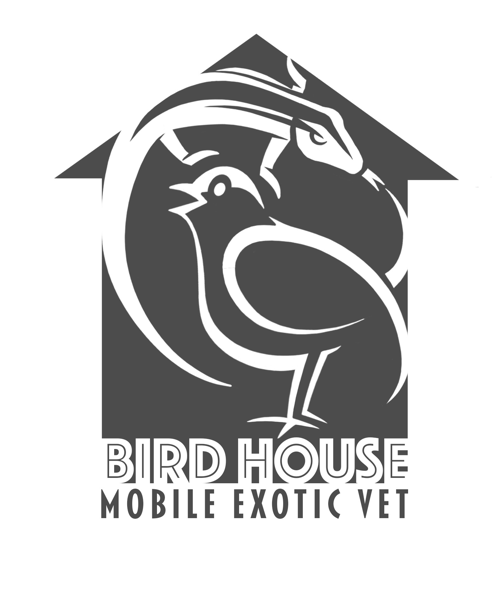 Dr. Rhyne began serving the animals in the Asheville NC area in 2004, focusing heavily on exotics after attending veterinary school at the University of Illinois. 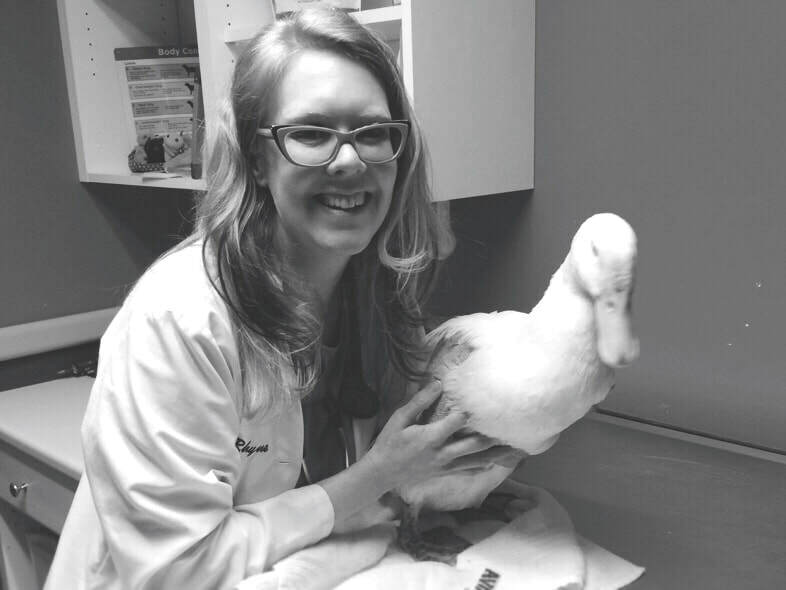 Her passion for unusual pets began in childhood with her family’s rabbits and macaw parrots, and she has continued to expand her exotic veterinary medicine skills and knowledge by attending numerous AAV (Association of Avian Veterinarians) and Exotics conferences (ie, ICARE, UT’s Exotics Symposium), and maintaining several exotic association memberships. She enjoys helping Phoenix Landing (a local parrot rescue and education non-profit) when able, and has recently been appointed veterinarian for the WNC Nature Center (AZA accredited). In her “spare” time, Dr. Rhyne can be found working for 4 Paws Farewell, managing the Asheville School of Film, or trying to keep up with her toddler son, husband, and dog family! Birdhouse comes to You and Your Precious Feathered or Scaled Friend!